Twenty regional, rural and remote presenters are readying their halls for the upcoming Festival of Small Halls Spring Tour. They’re recruiting their teams, they’re sprucing the halls and they’re perfecting the scones. Importantly, they’re also supporting members of their community living through the drought. 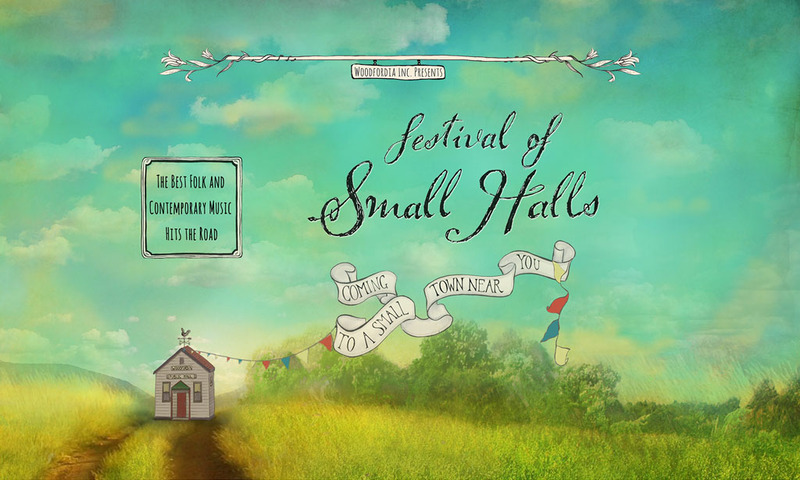 A Festival of Small Halls show is pretty easy on the pocket – they never cost more than $25. But in drought, every dollar counts. If you’d like to show support, you can buy a ticket for a farmer and help out a mate you haven’t met yet. If you’ve been to a Festival of Small Halls show, you know they fill you with joy and remind you that the whole community is in it together. We hope this will give some relief and support to those farmers going through challenging times. If you’d like to Buy A Ticket for A Farmer, it’ll go into a pool for Festival of Small Halls hosts in outback areas like Barcaldine, Georgetown, Goovigen or Clermont to distribute directly to the farmers across our country doing it hard right now. They’ll make sure that your generous gift is given straight to those most in need of a little magic in their lives right now.